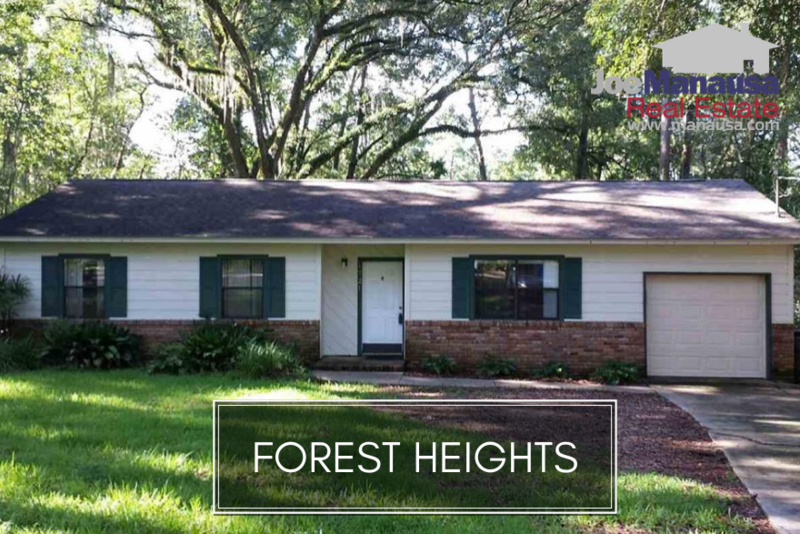 Forest Heights offers some of the best-buys in the Tallahassee real estate market, having entered the real estate market recovery after many similar neighborhoods. 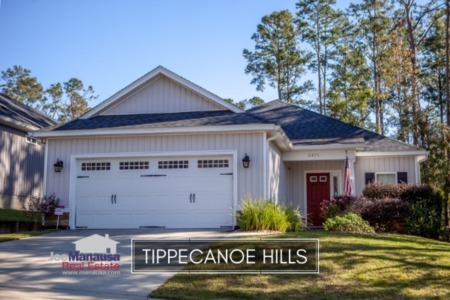 This central Tallahassee neighborhood is located across from Godby High School on the north side of Tharpe Street, and it is loaded with 3, 4, and 5 bedroom homes selling at less than 1/2 of their replacement costs. A purchase here today will beat the market appreciation rate for years to come. In this report, we will look at average home price trends, home value trends, and home size trends in Forest Heights. Additionally, we have provided a list of all closed home sales going back to 1991. It is important to note that the narrative contained below is for sales through years' end for all previous years, but through the first week of October in 2018. The graphs and the closed sales table will be continuously updated into the future (meaning bookmark this page if you always want to know the current status of homes in Forest Heights). The average recorded sales price has moved to $139K, up $10K since our previous report just three months ago. As we have warned in the past, do not expect these prices to be around much longer. Home sales activity continues to be robust in 2018 with more homes sold already than in any previous year going back to 2006! Currently, there are 12 homes for sale in the Forest Heights, and just one is under contract. While there appears to be a little sticker shock currently hitting buyers, properly marketed properties will sell right away. Average home values continue to rise in Forest Heights. The NW side of town is going to see exploding values, and I expect to see Forest Heights post double-digit appreciation in 2019. You can find some absolute steals here right now that will make you look like a market-timing in genius in just a few years of ownership. The average value of homes sold in Forest Heights thus far in 2018 has been $85 per square foot, and you can expect sub $100 per foot values to be VERY RARE (if not extinct) by the year 2020. The average home size sold in Forest Heights typically falls in a range of 1,400 to 1,800 square feet, and 2018 year is no different. The 25 home sales thus far in 2018 have averaged 1,651 square feet. The following list shows nearly 500 home sales in Forest Heights going back as far as 1991. 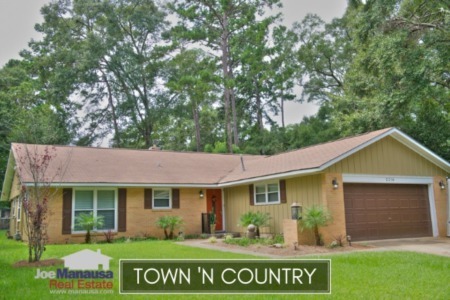 This concludes our October 2018 update on home sales in Forest Heights, please give us a call at (850) 366-8917 or drop us a note if you have questions about this NW Tallahassee neighborhood. Do you want 5-star treatment from your real estate professionals? Here's what thousands of people are saying about working with Joe Manausa Real Estate, you can see real customer reviews reported on Google, Facebook and Zillow right here: http://www.manausa.com/testimonials.